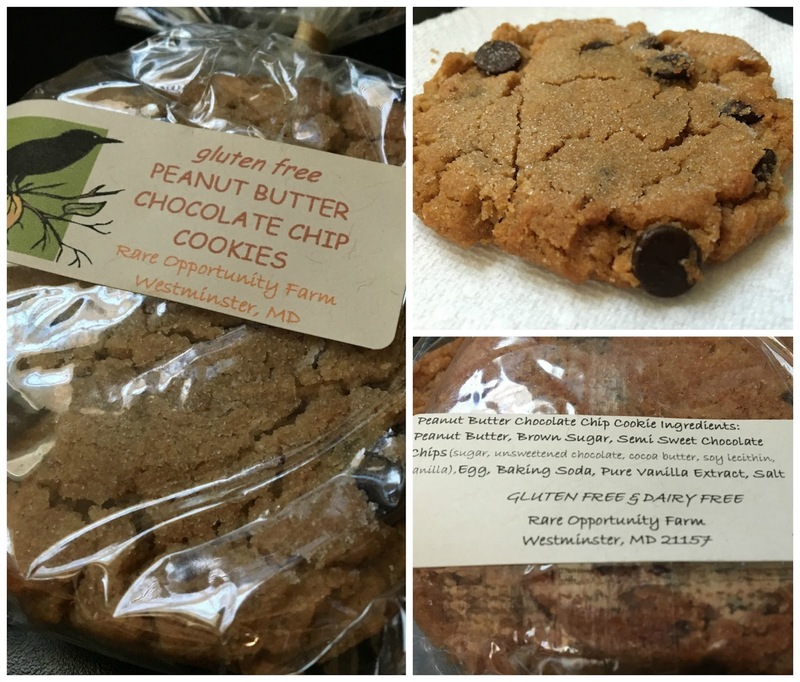 I'm all about peanut butter and chocolate combined in anything so I definitely couldn't resist picking up a gluten-free peanut butter chocolate chip cookie from Rare Opportunity Farms' stand. While the bakery serves up mostly gluten-containing items, they do go through protocol to make sure the cookies are prepared with clean utensils and baked separately to avoid cross contamination. The cookies themselves are ridiculously decadent, with a rich peanut butter and brown sugar base dotted with chocolate chips. They are soft and tend to crumble, but that is part of the luxury. The cookies contain egg, but are otherwise gluten and dairy-free. Rare Opportunity also makes chocolate chip cookies, but they do contain dairy (butter). Read more about this vender on their website. Offering gluten, dairy, and soy-free raw treats, Wholesome Nibbles is a newer company, having only set up shop earlier this year. Their treats are made using real, whole ingredients that are processed down and scooped into bite-sized balls. For the most part, they are vegan, but honey is an ingredient in some varieties. 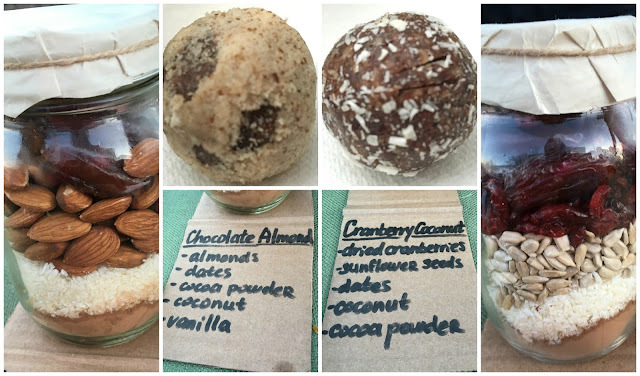 The day I went, the flavors were chocolate almond, cranberry coconut, apricot walnut, and coffee almond. I came home with the chocolate almond and cranberry coconut varieties. The chocolate center, with a nice cocoa flavor, was coated with ground almonds. The flavor was intense and not too sweet at all. The cranberry, a nut-free ball, was slightly sweeter with a tang of tartness and a hint of cocoa. I normally am not a huge coconut fan, but did not mind it at all in the little bite. Read more about Wholesome Nibbles over on their website. Planning a trip to the Market? Take MTA bus lines 8/48 to 32nd street, or drive and hunt for street parking in the area. Make a day of it and head over to Charles Village a few blocks away to patron cafes and Eddies, a local independent grocery store.